Jeanette is the founding director of the Company. She left a lucrative banking career in 1990 to pursue her passion in working with families and teaching young children. She is a BBA graduate and also holds a Graduate Diploma in Child Development (GDCD) with the University of Melbourne.Since 1991, Jeanette has been instrumental in the operations of DEL-Care’s two centres. 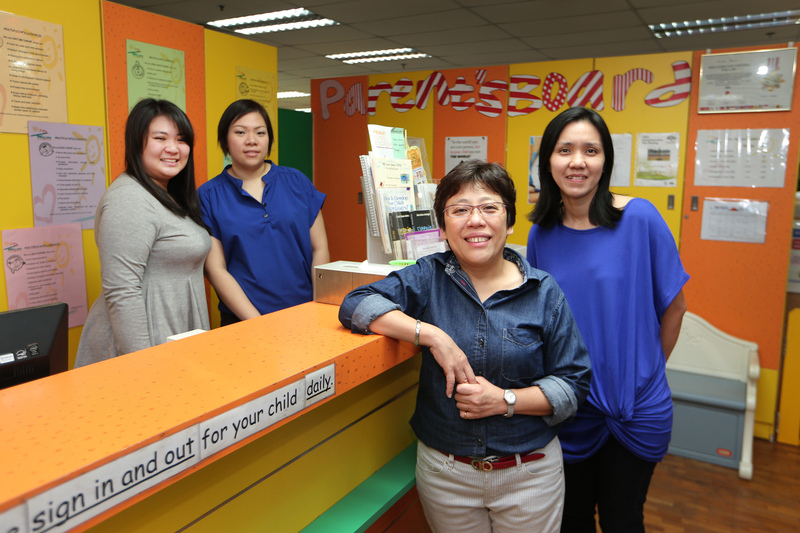 In the past 22 years, she has ensured that DEL-Care consistently delivers high-quality service that equips children with self-confidence, positive character traits, knowledge and skills necessary for success in life. One of Lee Choo’s many strengths is her ability to help others find ways to handle specific problems without sacrificing their self-respect or eroding the confidence others have in them. By nature, she supports the people around her by acknowledging their outstanding accomplishments and stellar performances. During her 24-year career in work related to young children, Lee Choo honed her skills supervising a childcare centre, she gained experience creating and writing learning curriculum, she trained and equipped teachers to execute the curriculum. This execution include aspects of the curriculum that have strong emphasis on multimedia. Angela is an effective and competent educator who leads by example. In times when most of her colleagues were reluctant to take on roles with further responsibilities, Angela would offer to take on the roles so that the goals and objectives of DEL-Care could be met. She is an excellent team player and is well-liked by the children, and their parents too. She is also popular with our team of Educators and Edu-Carers. By March 2015, Angela completes her Diploma in Business Administration with the PSB Academy. She has plans to attain a degree in Business Administration in the next four years. Joanna has been leading our team of nine Edu-Carers since June 2013. Prior to that, she was a Pre-School Educator focusing on the group of children between 18 to 30 months. She has a cheerful personality and remains composed under pressure. She is only in her mid-twenties, but she displays a maturity beyond her years because she is rarely agitated nor emotional when it comes to the management of infants. Joanna responds positively and is assuring when discussing and partnering with parents to best understand the infants and to give them appropriate care.